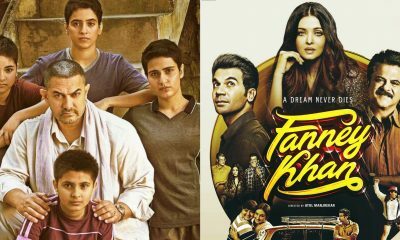 From Dangal to Fanney Khan, four films that explore a father-daughter relationship! Ek Ladki Ko Dekha Toh Aisa Laga’s trailer was the talk of the town after it’s release. The people have been talking about the unique love story. 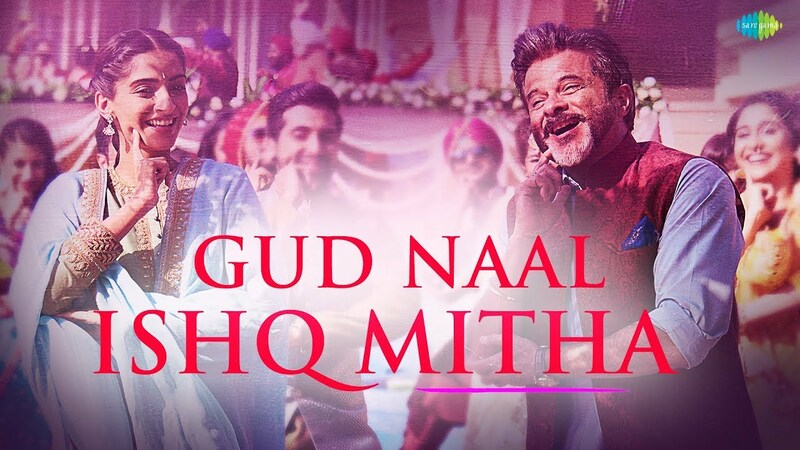 The makers previously launched the title song which was much loved by the audience and now the makers have launched the 2nd song Gud Naal Ishq Mitha. The song will literally take you back to the 90’s and has already become an audience favorite. The song is sung by Navraj Hans & Harshdeep Kaur, music is composed by Rochak Kohli and the lyrics have been penned by Gurpreet Saini. 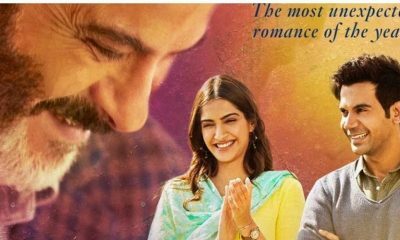 Ek Ladki Ko Dekha Toh Aisa Laga starring Anil Kapoor, Sonam Kapoor, Rajkummar Rao, Juhi Chawla is all slated to release on 1st February 2019. GULLY BOY: The song, Apna Time Aayega, is likely to give you Goosebumps!